ICANN rules regarding falsified registrant data ? 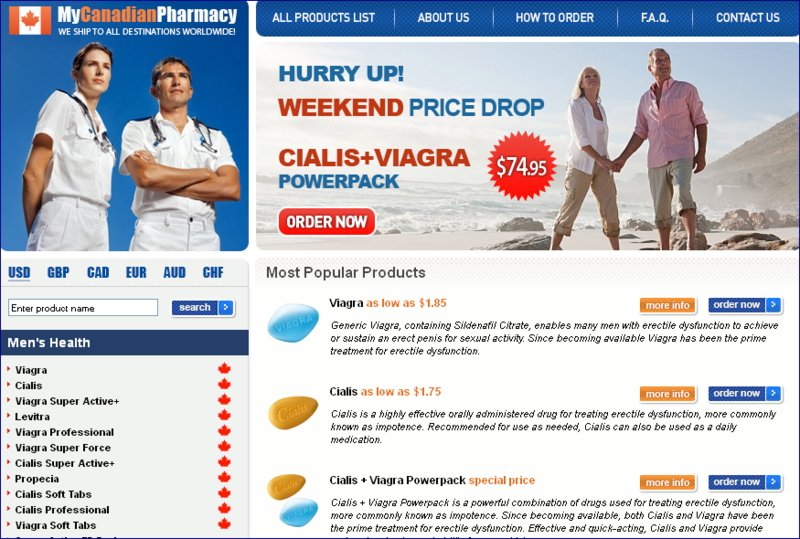 erection packs and falsified pills by MyCanadian Phramacy. The Better Business Bureau system today issued an alert about online pharmacy sites that are displaying the BBB’s trademarks to market drugs on the Internet. This practice misleads consumers and violates United States trademark, counterfeiting and copyright laws. These sites are in no way affiliated with the Better Business Bureau. What do you receive if you place an order with “My Canadian Pharmacy”? equivalents  you’ll probably receive a placebo that’s designed to look like the medication you ordered. package. But you might also receive a forged medication that’s stronger or weaker than the real product. Or you might receive something that’s truly dangerous. If you’re taking the medication for something serious, any deviation from the real thing would be dangerous. Medical State University in 1969.” Perform a Google search for “Ontario Medical State University” and you’ll find exactly 2 references: Both are on the MyCanadianPharmacy website. What the writer seemed not to know is that Canada has provinces, not states. It appears there is No way to get them nailed down by dns providers if they have hundreds of spare dns domains to switch. The only way seems to get them is by their name registrars. nothing to do with mapsplot.com. The US White Pages do not list a ‘Michal Kralik’ in Tx or vicinity. false. There is no valid phone number given on their web page. “=2E.please note we do not do any web-hosting and you should contact the company hosting this site. Thanks! They simply will ask the registrant to update their data.